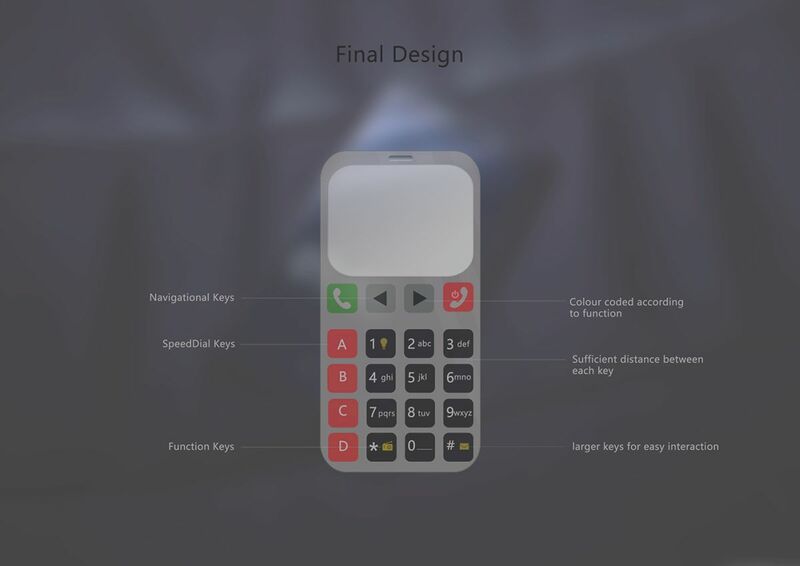 I love it when a concept phone is not only fancy high end stuff, but also a bundle of useful features for a niche of the public. 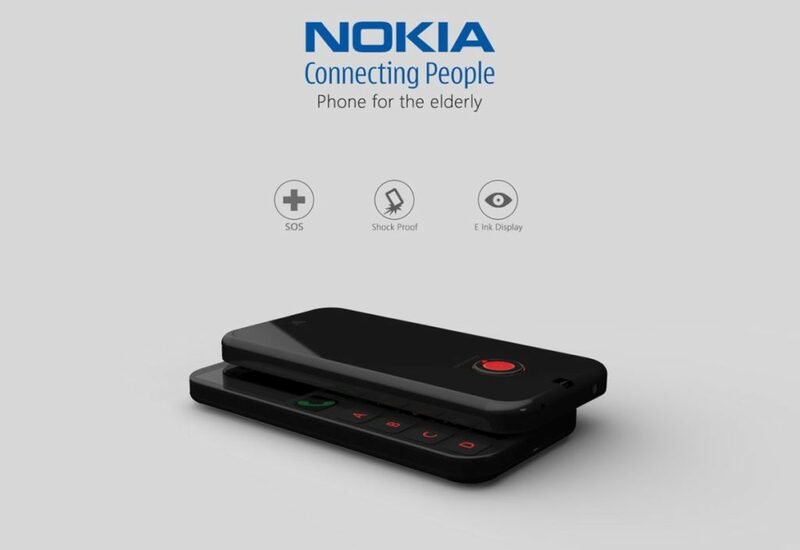 For example, the handset below is a Nokia phone for the elderly, that takes into account a lot of studies and research regarding the phone use pattern of senior citizens. It’s the creation of Angar Berrar and it was made using Keyshot and Rhinoceros 5.0. 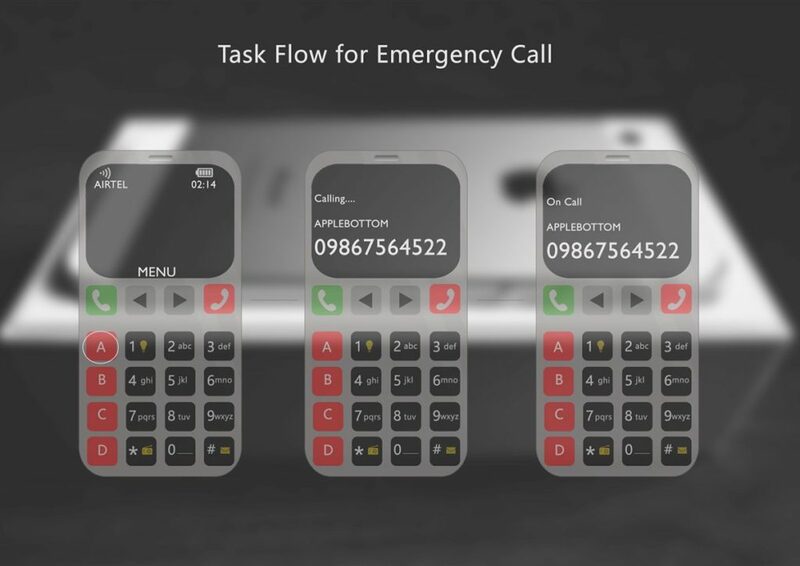 There are 3 core features here: a shock proof case, an E Ink display and an SOS feature. It all starts with projections showing that the over 65 year old population will grow to 1.3 billion by 2040, compared to 506 million in 2008. 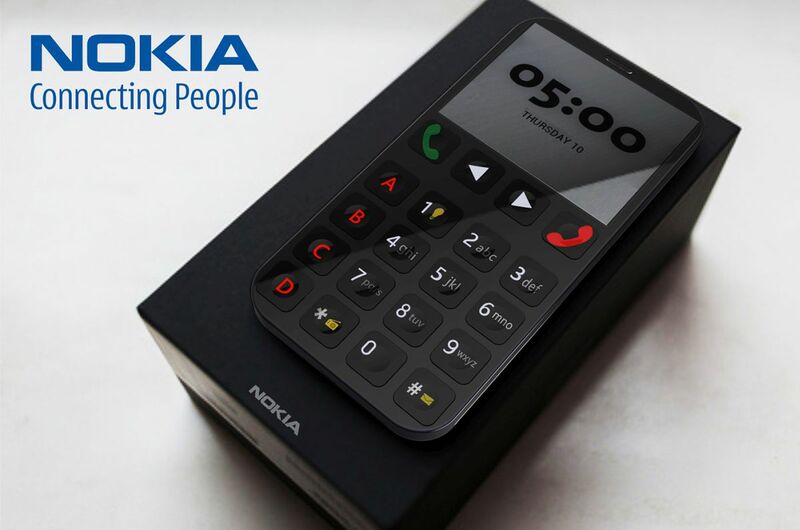 This means that the elderly will have to get their own set of handsets, tailored for their needs. Key functions required in this case are large buttons, spacing between buttons, a legible font and no buttons on the side. Improved contrast, a powerful flashlight and audio should be included. 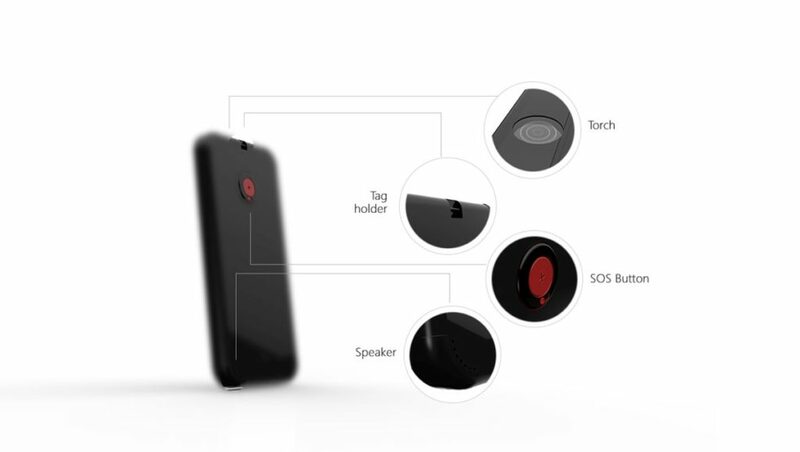 Remote monitoring and an emergency button that really stands out are included. Keys are very comfy and smartly arranged, feeling a bit like those of a calculator. The E Ink screen is supposed to boost the battery, only using energy when changing the page. Natural light is used instead of backlight, causing less glare and visual fatigue. The SOS button is red, sticks out a big and it’s placed at the back. We also get a tag holder, on the back side as well. I strongly advise you to check out the full project here, as it’s very promising.